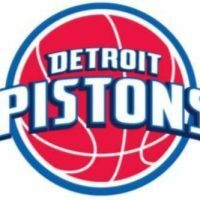 With only four wins in their last 18 games, the Pistons lost on Monday night 119-107 to San Antonio in their final home game before a four game trip out West. Blake Griffin scored 34 points to lead Detroit, while Andre Drummond had 19 points and 14 rebounds. The Pistons play in Los Angeles on Wednesday against the Lakers.